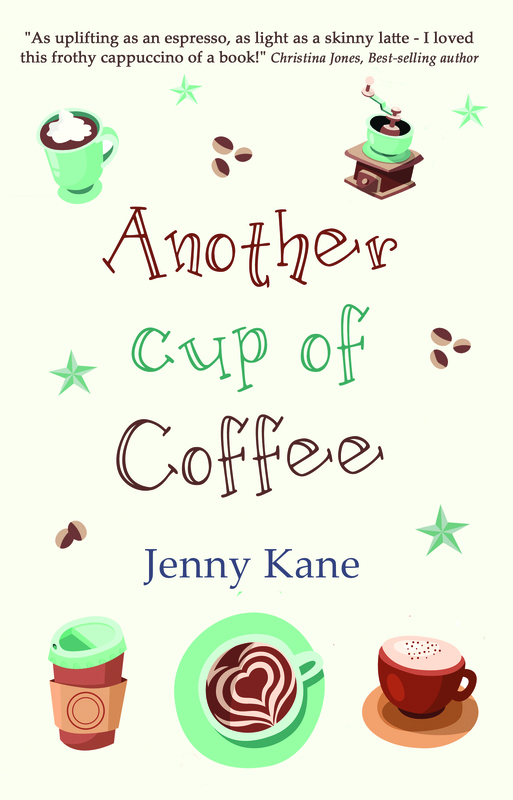 Posted by Jenny Kane on Jan 1st, 2015 in Blog, Books For Children, Contemporary Romantic Fiction, News | Comments Off on Happy New Year! 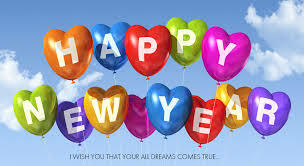 I hope you all had a great evening last night- and you’re not feeling too much the worse for wear!! 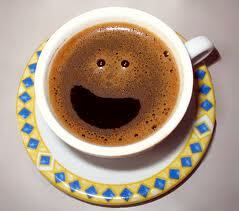 As I sit here cradling my habitual cup of black coffee, I can’t help thinking back over 2014. What a year it was! 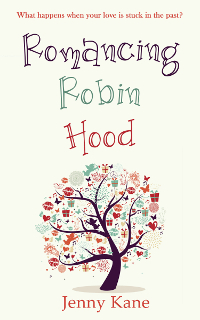 Beginning with the writing of Romancing Robin Hood last January to May, 2014 then gave me the re-release of Another Cup of Coffee into bookshop paperback format! 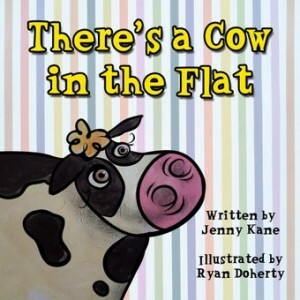 Then came the release of Romancing Robin Hood, and my first children’s picture book, There’s A Cow In the Flat. 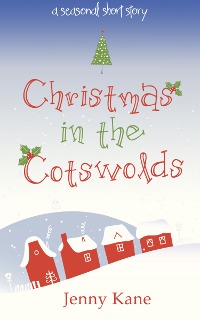 Hot on the heels of that I wrote Christmas in the Cotswolds– the third in my ‘Another Cup of…’ series. 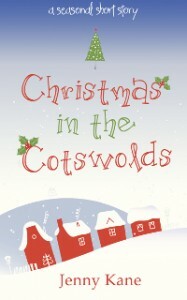 To my total surprise and delight, Christmas in the Cotswolds was a best seller in the Amazon charts for several weeks. Once I’d finished writing my Christmas story, back in August, I began penning my next novel- Abi’s House– which brings us bang up to date! Abi’s House– a Cornish tale of romance and friendship- will be out in the spring! 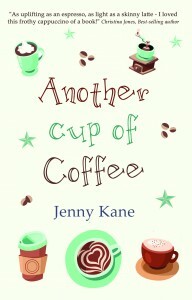 In the meantime, I have already started work on the novel which will come out after that one! I also have some new children’s books coming out later this year. Stay tuned for details of Ben’s Biscuit Tin and Joe’s Letter!!! Thanks to all you lovely people- all your kind words about my writing- all the book sales you’ve helped me build up- it is looking like 2015 is going to be just as wonderful as 2014 was!! Fingers crossed! !